Staples’ Orphenians fly home tonight from San Francisco. They don’t even need a plane. Last night, Staples’ elite a cappella group joined 9 other high school choirs, in a spectacular performance at sold-out Davies Symphony Hall. Orphenians combined with other choruses from California, Arizona, Illinois and Tennesse — the culmination of 4 days of intense vocal workshops with internationally known Chanticleer. Yesterday featured Chanticleer and the choirs in a day-long residency. Each performed individually on the stage, and attended master classes led by world-renowned operatic mezzo-soprano Dolora Zajick. At night, 300 singers joined with instrumentalists from the Oakland Symphony Youth Orchestra, in a program featuring the West Coast premiere of Lars-Erik Larsson’s “God in Disguise,” and the world premiere of “Birdsong” by Zajick (composed for the occasion). The Orphenians, in the after-concert glow of Davies Symphony Hall. Of course, as a parent she’s biased. Doug Bond — a 1980 1981 Staples grad (and former Orphenian, who traveled to Europe with director George Weigle) — might be biased toward the old days. 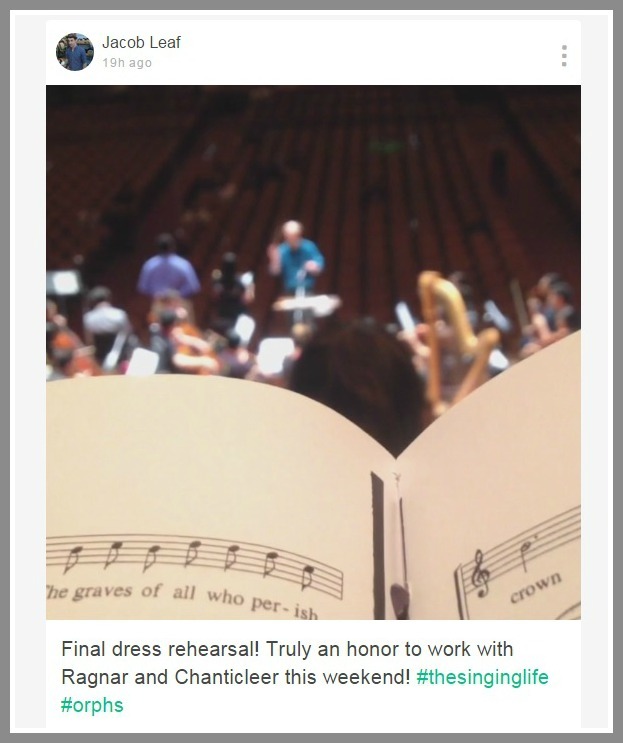 He adds that Chanticleer encouraged cell phone use during the concert, and gave directions on how to post videos to Vine. To see all the Vines from last night, click here. To view just the Orphenian videos from the 5-day adventure, click here. Orphenian Jacob Leaf posted this Vine video. Orphenians have been in San Francisco just a day. 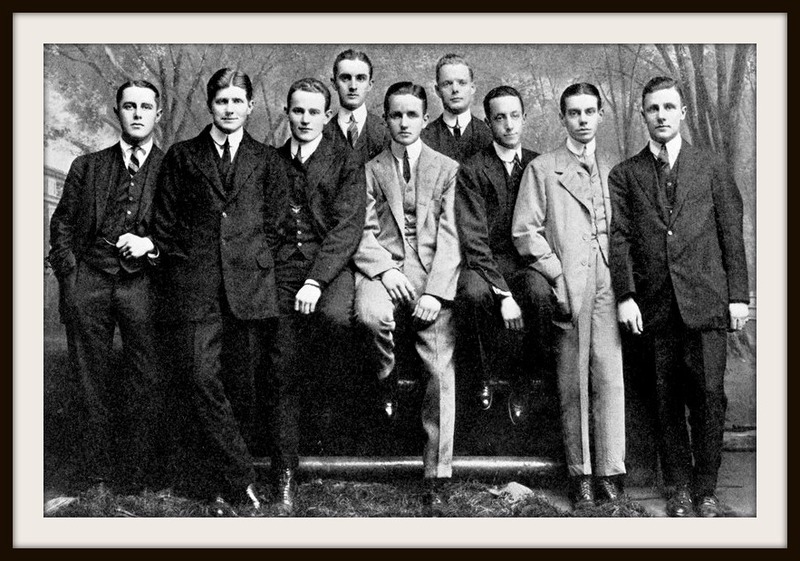 But already Staples’ elite a cappella choir has spread their music far and wide. As their plane landed, the high school students gave thanks to the Jet Blue crew in song. 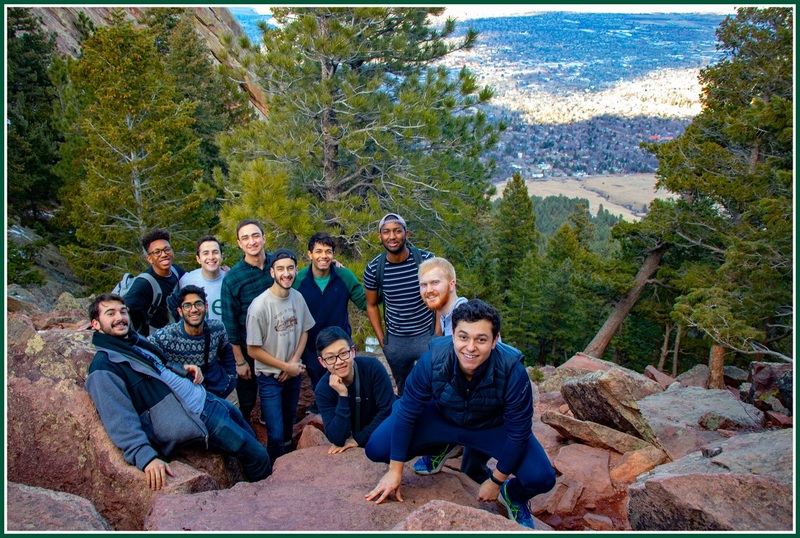 Yesterday — the day before beginning intensive rehearsals for the prestigious Chanticleer Youth Choral Festival — the students and director Luke Rosenberg toured the area. There — atop Twin Peaks — they looked down on the city. If the interminable weather has got you down — and played havoc with your trips to, say, Broadway, for entertainment — here’s an “06880” special. The concert was organized by Adam Kaplan. He’s a 2008 Staples (and Orphs) alum, and already a Broadway veteran (“Newsies”). Adam rounded up some of his most talented buddies, from the biggest New York shows. They performed spectacularly — and, in between numbers, added insights about the importance of high school theater and music. Adam and fellow Staples grad Mia Gentile were particularly compelling. If your browser does not take you directly to YouTube, click here. The Orphenians are entering their busy season. Staples’ elite a cappella group is in high demand during the holidays. But they’re also looking ahead to spring. In March, they’ve been invited to San Francisco. 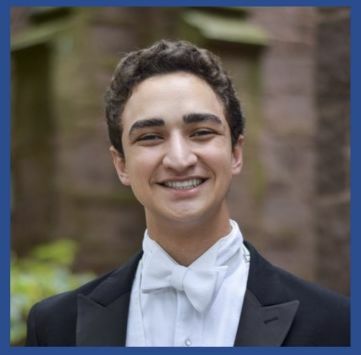 They’re one of 10 schools — and the only one from the East Coast — to participate in Chanticleer’s National Youth Choral Festival. It’s an expensive undertaking. To raise funds, they’re bringing a giant music box to their performances. Donations are gratefully accepted. The box was there last night, for Chanticleer’s performance at Christ & Holy Trinity Church. The Orphenians, and their gift music box. It will be out this weekend too, at the Candlelight Concert. If you’d like to help, drop cash or checks (made out to “Staples Music,” with “Orphenians” in the memo line) into the box. Donations can also be sent to Luke Rosenberg, c/o Staples High School, 70 North Avenue, Westport, CT 06880. Staples’ Orphenians will bring their voices there. 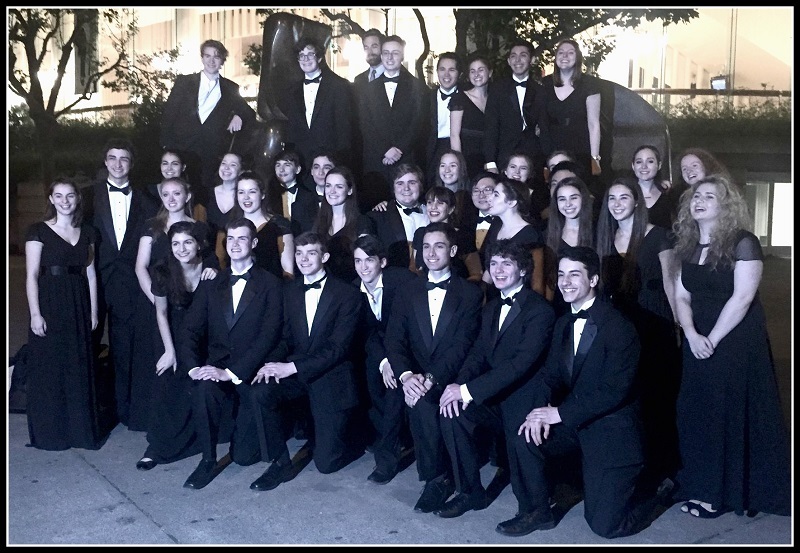 The elite ensemble is 1 of only 10 high school choirs invited to participate in the Chanticleer National Youth Choral Festival in March. 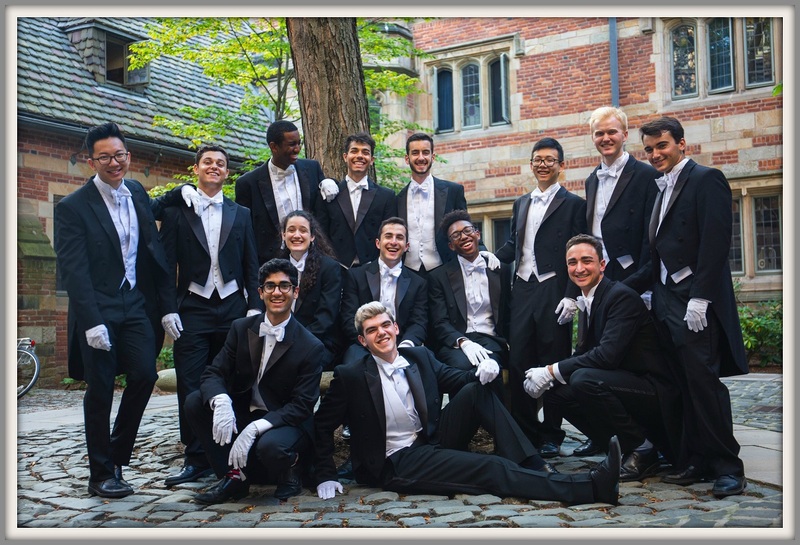 The 4-day immersion program features coaching by members of Chanticleer, the internationally known choral performers and educators. The climactic event, on March 30, is a gala concert at Davies Symphony Hall. Orphenians, the other 9 high school choirs, Chanticleer and guest artists will share the fabled stage. This is not Orphenians’ 1st big trip. In the 1960s and ’70s, under George Weigle, the group traveled to the Virgin Islands, Austria and Poland. In the ’90s, Alice Lipson took them to Italy and the Czech Republic. Now, with director Luke Rosenberg, Orphenians embark on a new adventure. A steering committee wants to help all Orphenians — including those with financial constraints — make the trip. They’d like to defray the cost of meals and additional activities, too. To help contribute or offer ideas, click here, email lrosenberg@westport.k12.ct.us, or call 203-341-1309. Orphenians is a 56-year-old elite choir at Staples. Director Luke Rosenberg is working hard to make them the world’s reigning a cappella chorus — at least, at the high school level. On Wednesday, Chanticleer visited Darien High School for a choral festival. Participating were their hosts, plus choirs from Staples, Westhill-Stamford and Brewster Highs. It was a long, intense but joyful day. First, everyone rehearsed 2 pre-selected pieces as a mass choir, under the direction of Chanticleer’s musical director. Each high school choir then performed its own selected repertoire, for the other schools to enjoy. Next came Orphenians’ special 90-minute workshop with 3 members of Chanticleer. Here’s an iPhone recording of Orphenians performing “Tap-Tap.” You can hear the group live at Staples, later this spring.